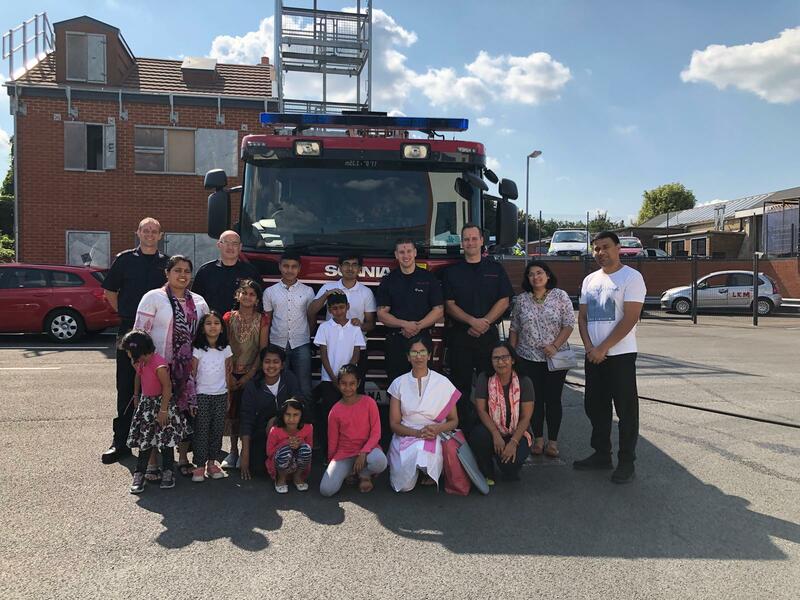 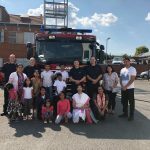 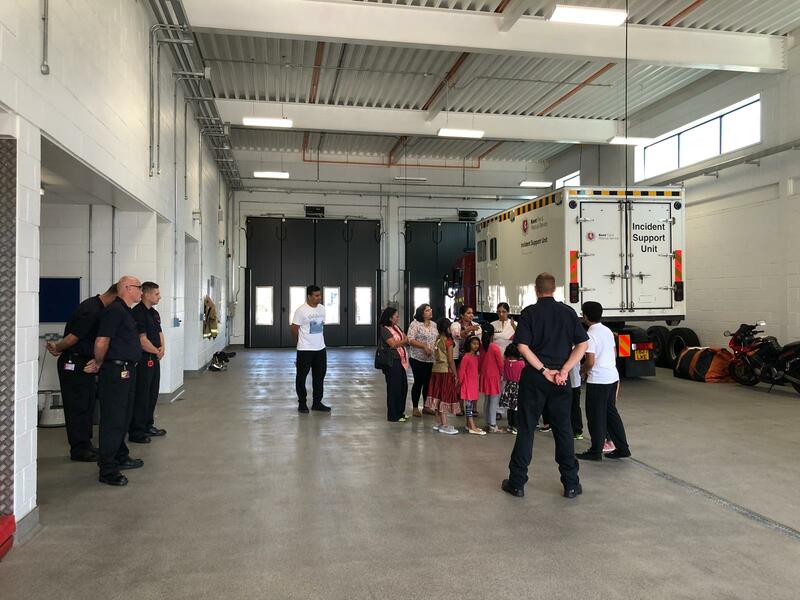 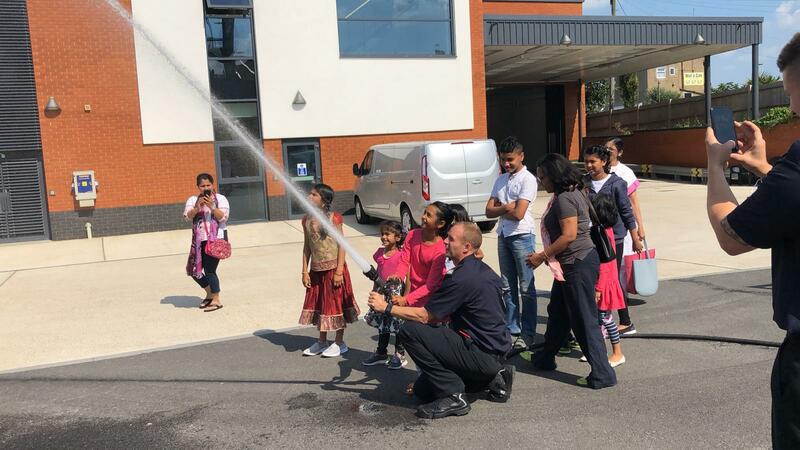 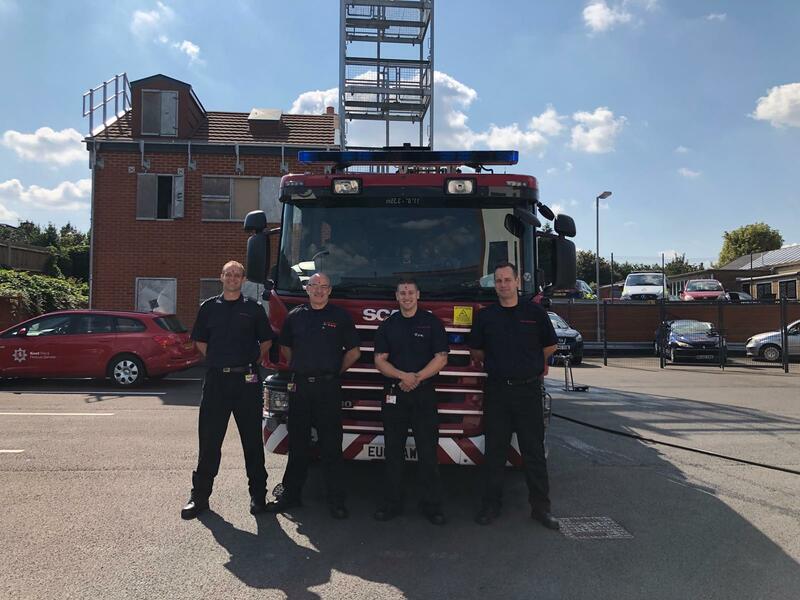 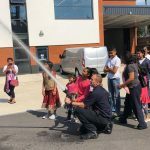 On Saturday 1st September, Gillingham Thiruvalluvar Parivaar Shakha celebrated their Raksha Bandhan Utsav with local firefighters from Chatham Fire Station. 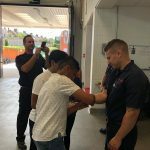 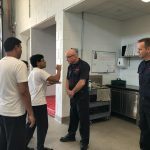 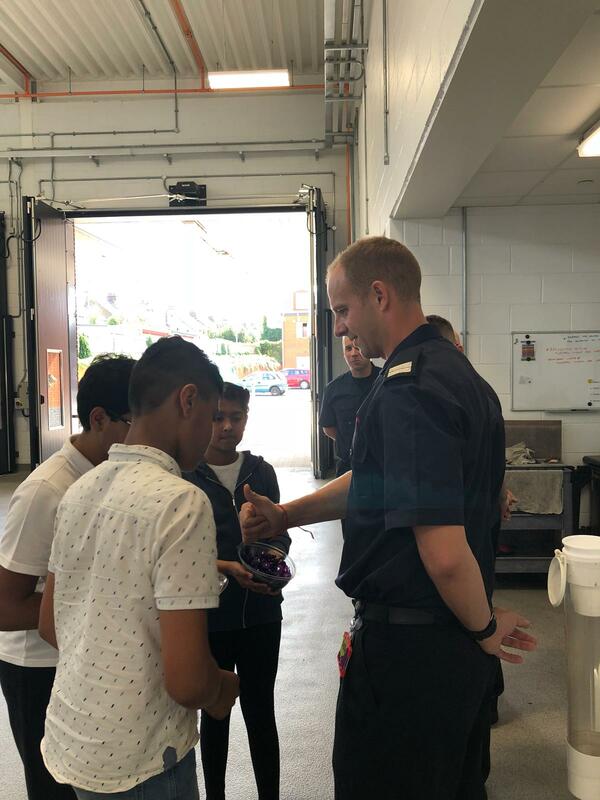 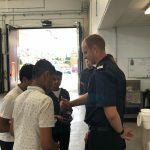 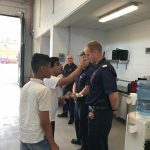 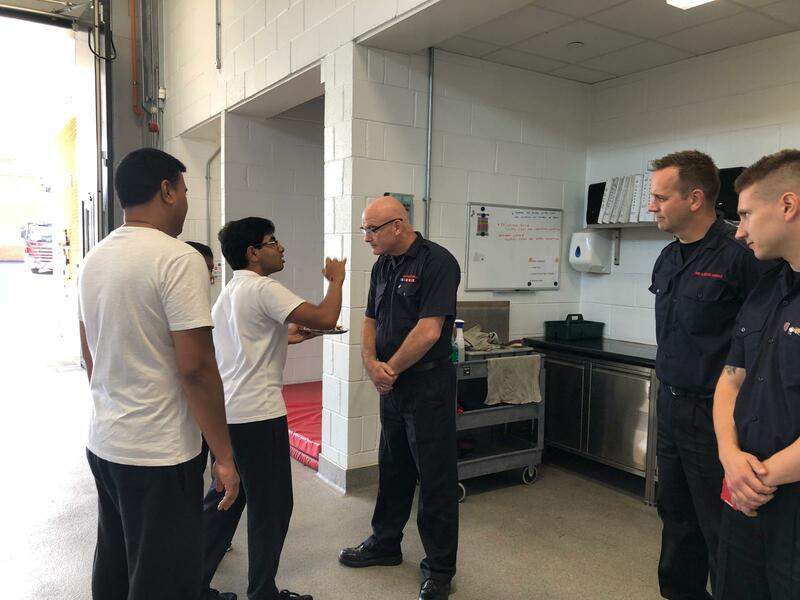 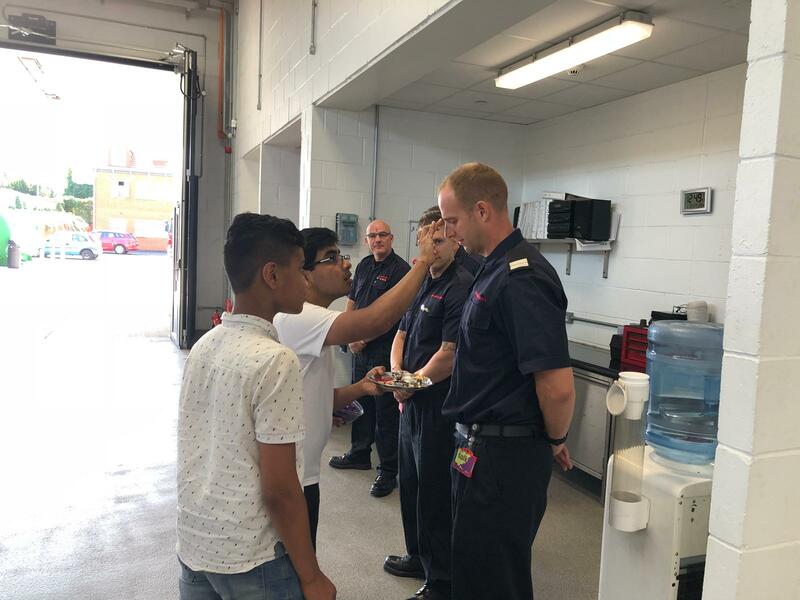 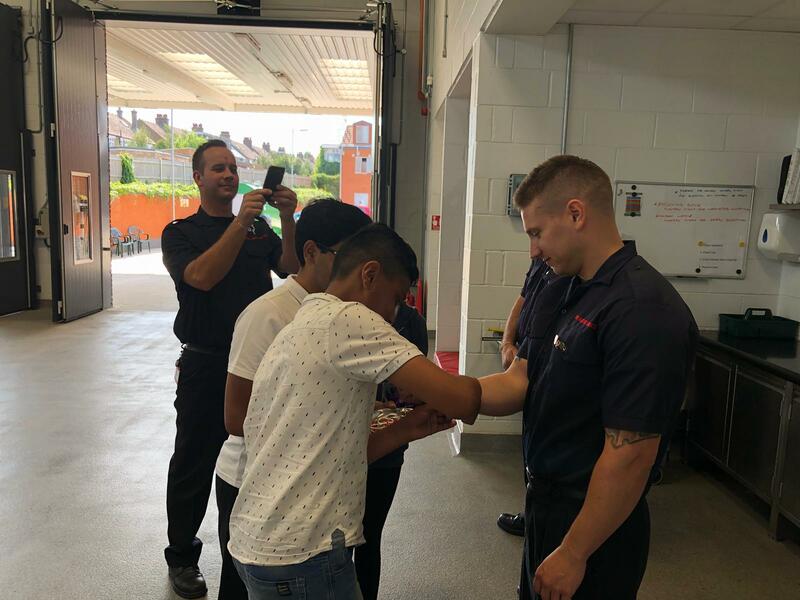 It was a truly memorable day, with the firefighters learning how important Raksha Bandhan is for us, as well as our swayamsevaks and sevikas learning more about the work firefighters do to keep our samaj safe. 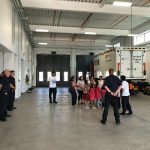 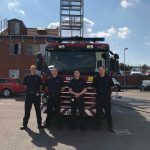 A huge thanks to Chatham Fire Station for making this possible!